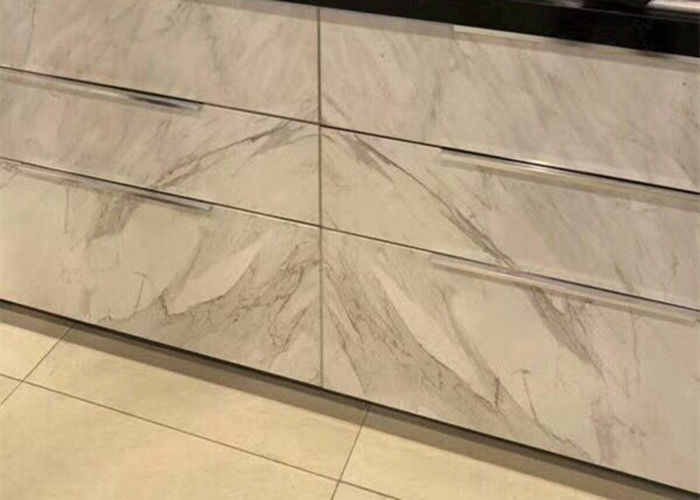 young.The material of this kind of tile is natural marble.The kind of tile is quite different from other types of marble tiles because it is very thin.It is only 4mm thickness.The auper thin marble tile can be used to paste on the surface of drawer for decoration. 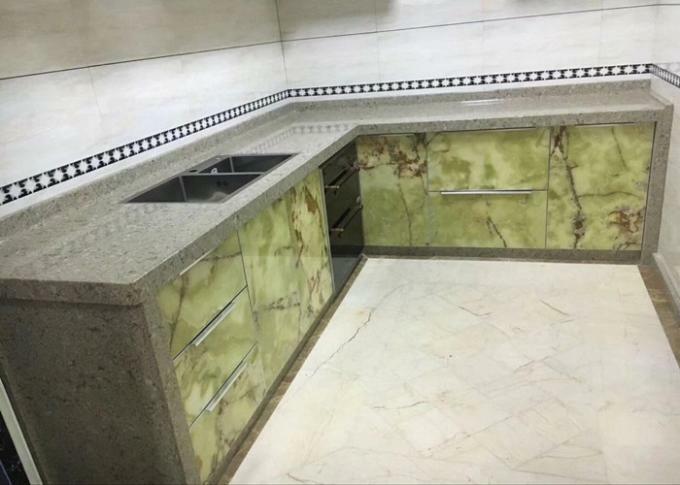 The ultra thin marble tile is quite welcome.Super thin marble tiles in different colors look so beautiful.Among these color,white with little black veins is the most popular type with customers.It is simple and fashionable. Besides this color,we also supply pure white,pure black and yellow color ultra thin stone marble tiles for customers to choose.The tile is so thin that it is light.The surface of super thin marble tile is polished well. 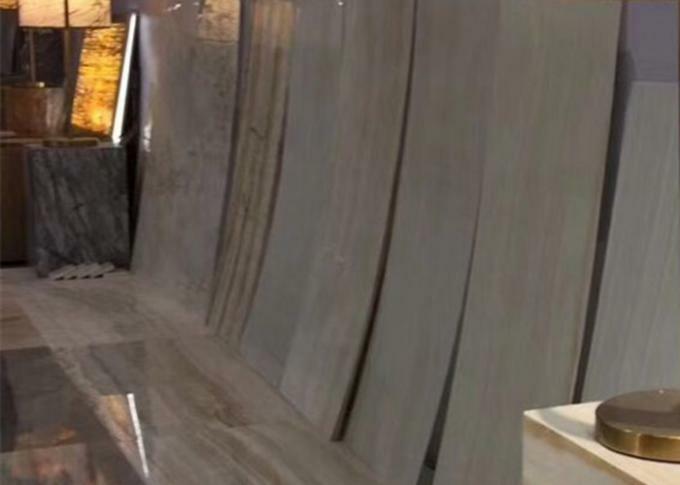 As for size,natural super thin marble tiles can be cut size as customer request.The usual thickness is about 4mm.The quality of ultra thin marble tile and slab is guaranteed.We package marble tiles carefully and then put goods in carton or box filled with foam pad for safety.